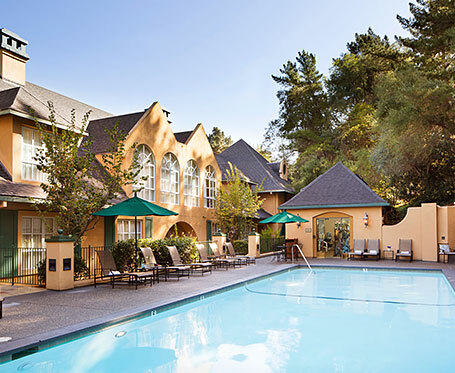 Discover a luxurious Northern California escape at Lafayette Park Hotel & Spa. 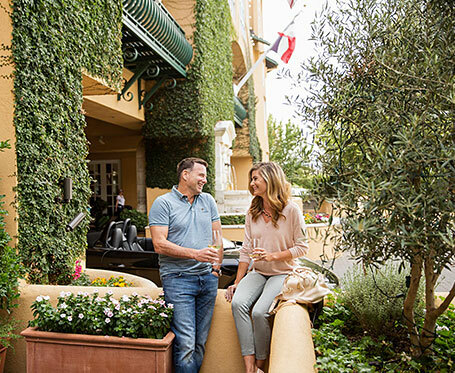 Whether you’re planning a romantic weekend, a spa getaway with your best friends, or a much-needed midweek break, we offer a variety of appealing packages designed for rest and relaxation just minutes from Walnut Creek, Moraga and Orinda. Perfect for a long weekend, our Stay Longer, Pay Less special features up to $20 discount on your guest room or suite when you stay three consecutive nights (or more) at the Lafayette Park Hotel & Spa. You don’t have to go far to go far away. 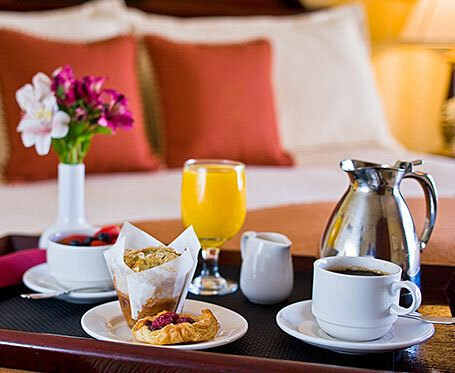 Our classic Bed & Breakfast value package is your ticket to a blissful getaway, complete with a breakfast dining credit to be enjoyed in the comfort of your room or in the Park Bistro & Bar, and a late check-out. There is no better way to rediscover that spark or ignite a new one than by sharing a moment with someone special. 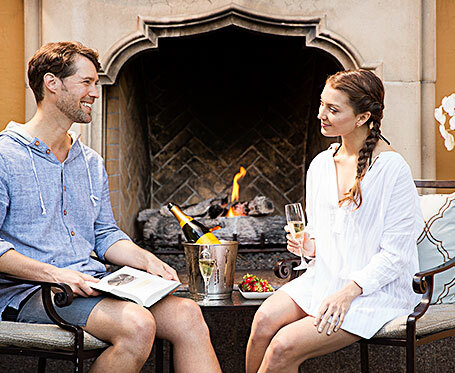 Our Romantic Escape package includes all the romantic requisites for a perfect getaway, including Champagne, strawberries and in-room dining. Grab your best friend and head to the beautiful Lafayette Park Hotel & Spa to rest and recharge. Perfect for a weekend escape, our Lafayette Getaway includes spa treatments and lots of time to relax poolside. Who doesn't love looking forward to a getaway? Plan your stay at Lafayette Park Hotel & Spa 14 days in advance and enjoy great savings on your guest room or suite. Advanced deposit required.